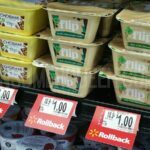 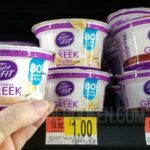 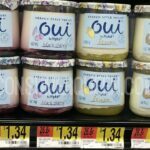 Yoplait Oui FREE + More at Walmart After Cash Back! 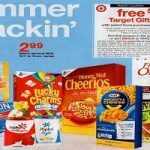 General Mills Cereals, Yoplait & More 72¢ Each at Target! 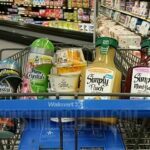 A Few Walmart Deals: Purex Crystal, Simply Lemonade & Yoplait Dippers!